LTX was struggling to meet the packaging requirements imposed on it by its customer who ordered a custom piece of test equipment. 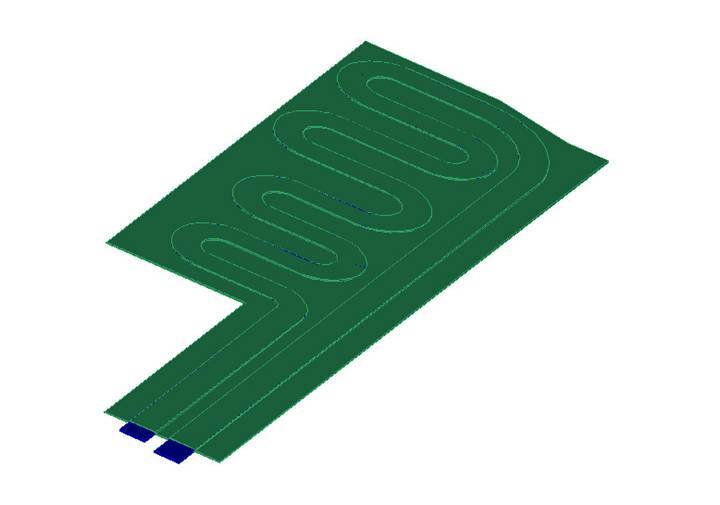 As a result of the customer’s volume constraints, LTX realized that they needed an innovative way to cool the hundreds of circuit boards that needed to be placed side by side in a confined space. Otherwise, the chips on the circuit boards would overheat and the equipment would fail. After doing some brainstorming with an on board liquid cooling system, and even building some test hardware, LTX realized it would take them a lot of time and resources to continue to build and test the design before they could achieve an acceptable design. However, their resources were limited and they were running out of time to do this time consuming and tedious test, development work. 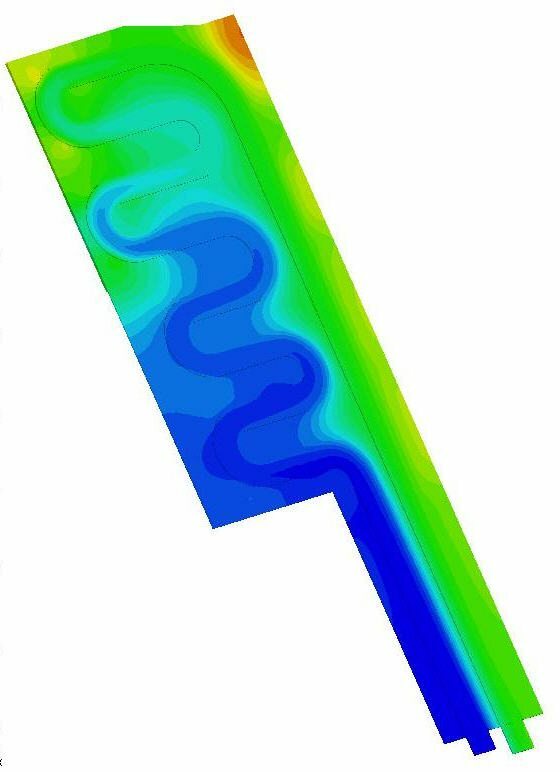 So they contacted DBA to help them optimize their design by analysis. 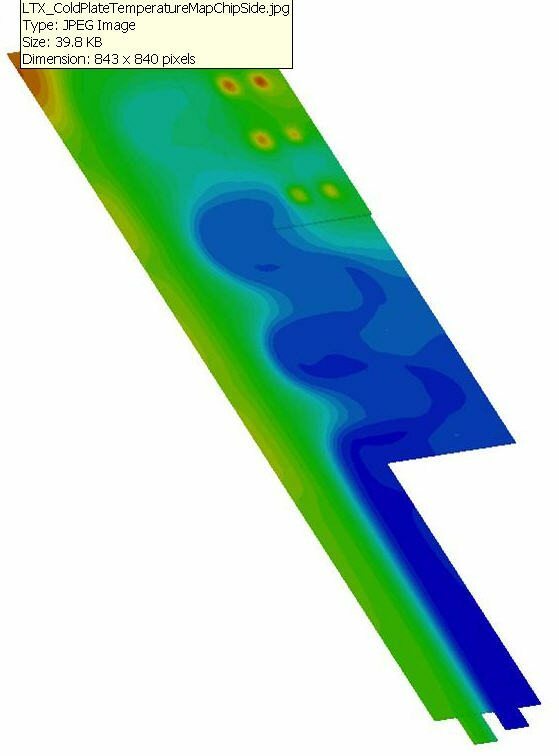 DBA proceeded to develop a detailed finite element analytical model that could be used to run conjugate heat transfer analysis to predict the maximum temperature that the chips would reach during operation as a result of various cooling flow schemes. 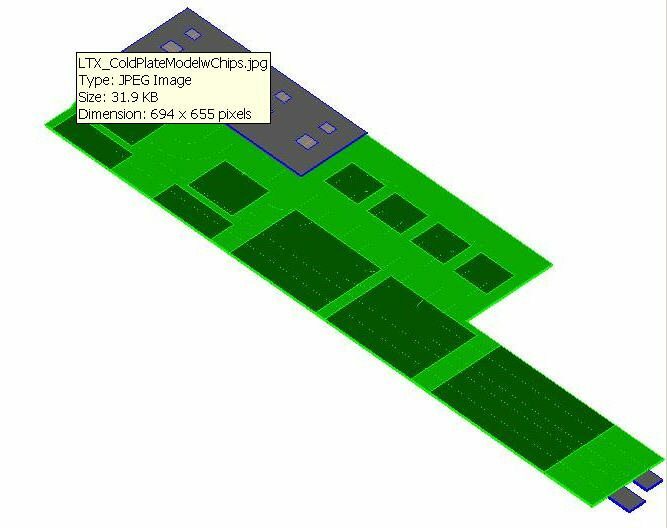 This analysis work, together with the research DBA did to identify and specify the latest high tech material, components and fabrication processes that could be used to better thermally isolate the chips and ensure proper sealing of the cooling liquid in channels mounted directly to the circuit boards led to a successful design. DBA’s work led to LTX patents in this area that helped it expand its product line and win more work. © 2019 Copyright. Design By Analysis, Inc.